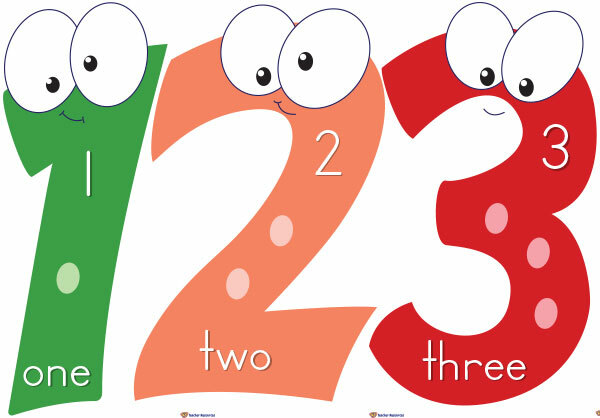 A set of 0-20 number posters showing the numeral, word and quantity. 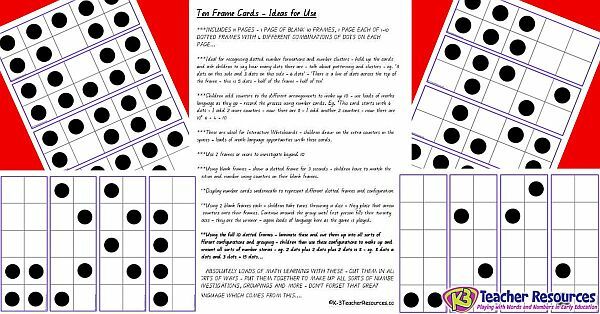 Math activities tens frame cards – Ideal for teaching number strategies to 10 and beyond. 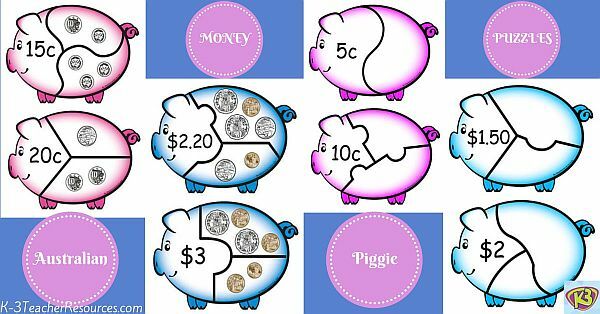 Printable Money Games Puzzles – Children match the written money amount to the coins and notes. 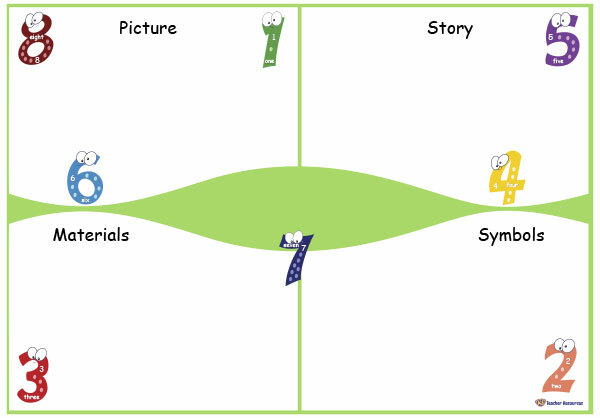 Free Printable Maths Storyboard Template / Thinkboard Templates. 55 Addition and Subtraction fact families represented by dominoes, fact family triangle, and number sentences.